Make your first impression trustworthy, transparent, and appealing by creating a decent website. When you are launching the ICO project, your main priority should be to create an ever-lasting impression on the investors. Try to choose the similar domain name to your ICO name. A complete information always creates trust among your site visitors. Easily accessible information always attract visitors to your website. And to hold this traffic, make sure that your website contains a strong call to action where investors can invest in the presale. Social media is a great way to success your ICO project campaign. With the help of social media platforms such as Facebook, Twitter, Reddit, Quora, Telegram, etc. you can effectively communicate your ICO to your target audience. Nowadays, it is harder to promote your ICO project in the paid marketing platform. As there are numerous risks associated with the investment in the ICO, therefore, the PPC campaigning is a bit difficult. If you want to launch your ICO successfully, hiring a good ICO development company is the best decision. Here you can get the high-quality ICO development services within your budget. 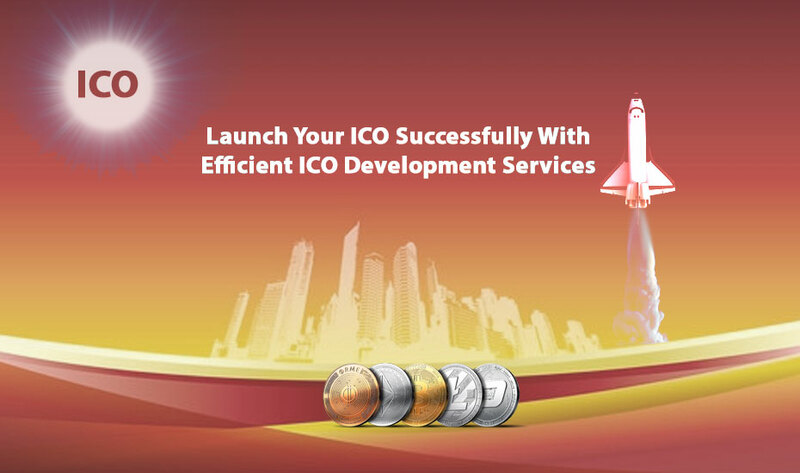 A good ICO development company carefully managed your project from start to finish. A Whitepaper is a marketing tool and provides complete information about your ICO project which consists of your project details including project idea with background information, use cases, product description, financial requirement, roadmap development, teams, and more. A well-renowned company provides proficient developers who effectually design a strategic token model for your Initial Coin Offering project. An appealing token design also helps to boost performance and for better API architecture. Hire a proficient expert who specializes to provide customer loyalty & reward systems, smart business contracts, and blockchain data storage solutions. 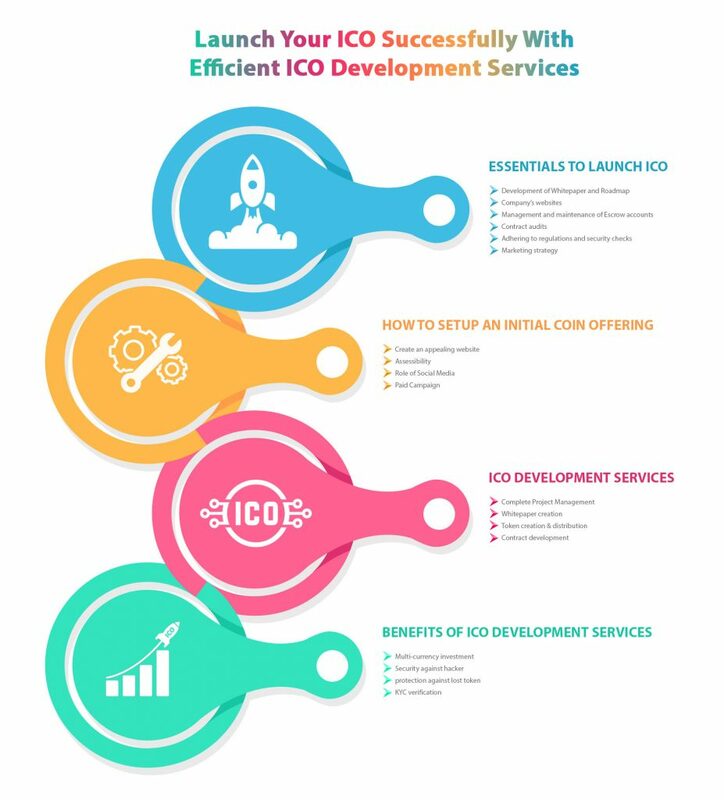 These are some of the ICO development services which you can get after hiring a well-reputed ICO development company. 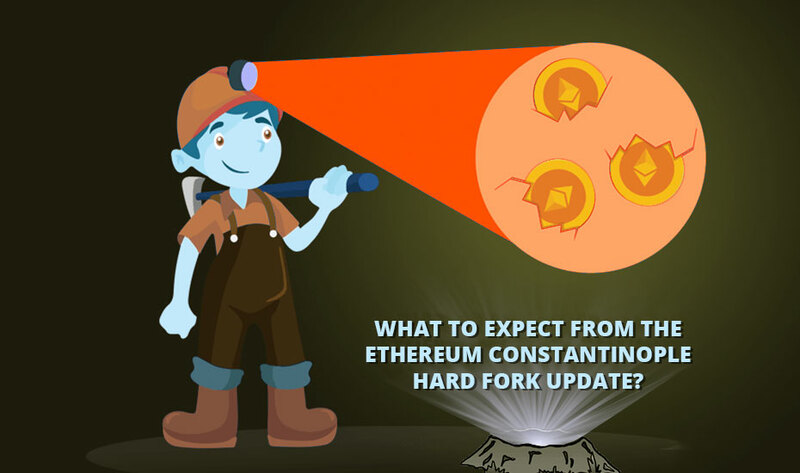 However, most of the ICOs capital raise funding via Ethereum but try to invest in multiple currencies such as Bitcoin cash, Litecoin, Dash, Ripple, and more. 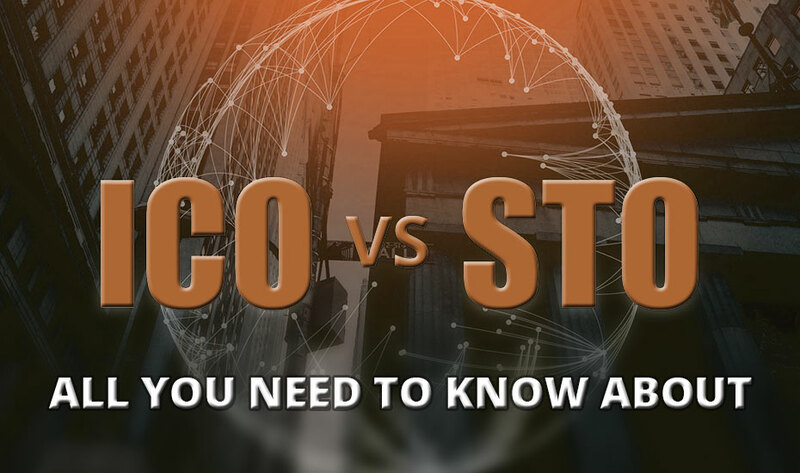 In order to raise huge capital these days, ICOs are considered as one of the most effective ways. So, it also attracts hackers. If in case, the centralized funding address is breached then the hackers can easily get into the system and obtain funds. To prevent this type of mishappening, the ICO developers provide every user with a unique address which stops the hacker to access the funding address. Cryptocurrencies are still in its developing phase and still, there are several countries out there which do accept it. In some places, these currencies are regulated while in other they are not legalized. Therefore, if any enterprise tries to issuing the ICO it requires KYC implementation for completing the verification process. 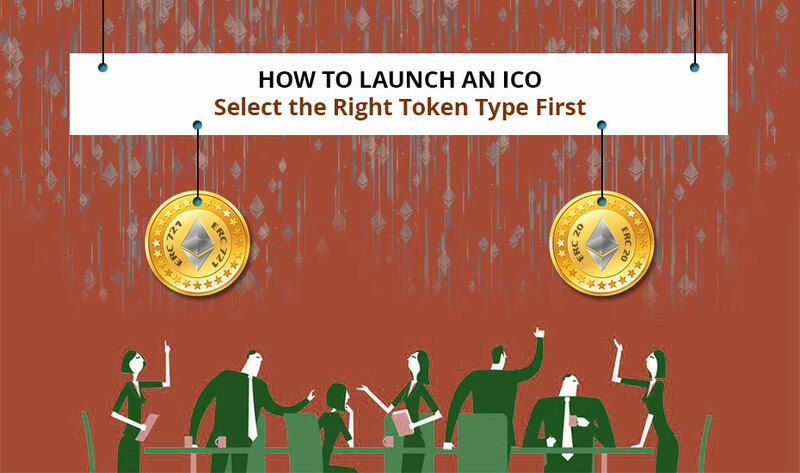 Finally, to launch or promote ICO, you need to choose the best ICO development company which provide maximum ICO development services at a certain amount. So take your time to study what works best for you.